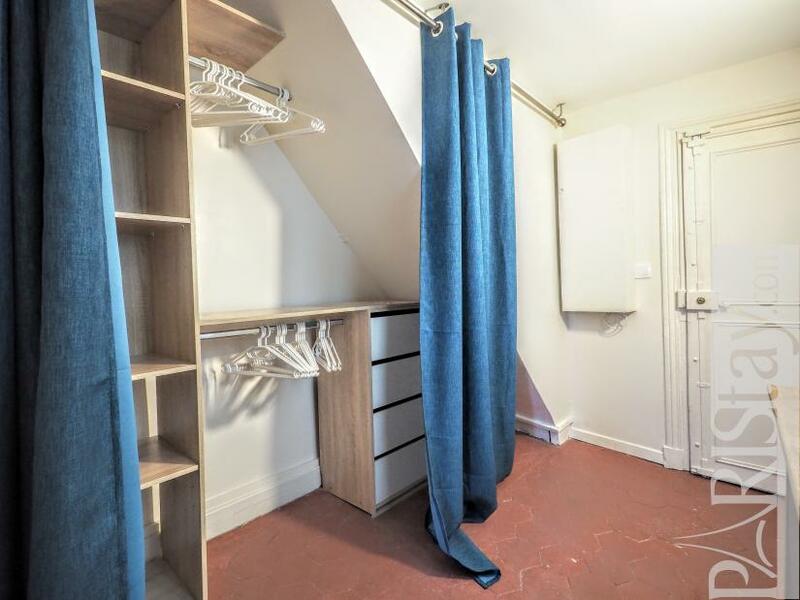 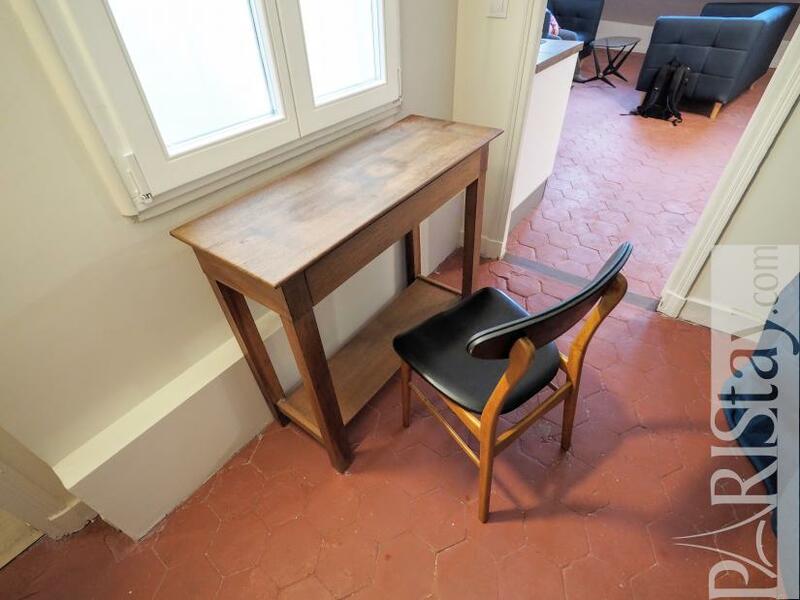 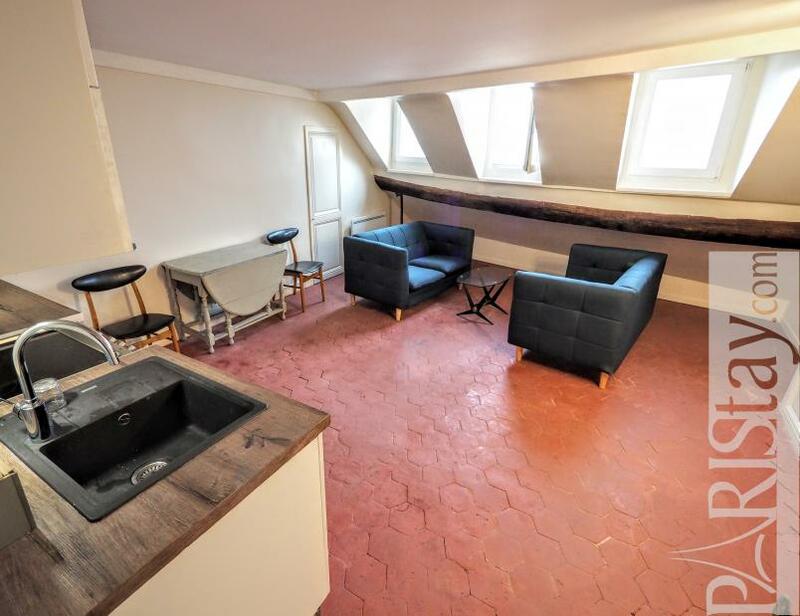 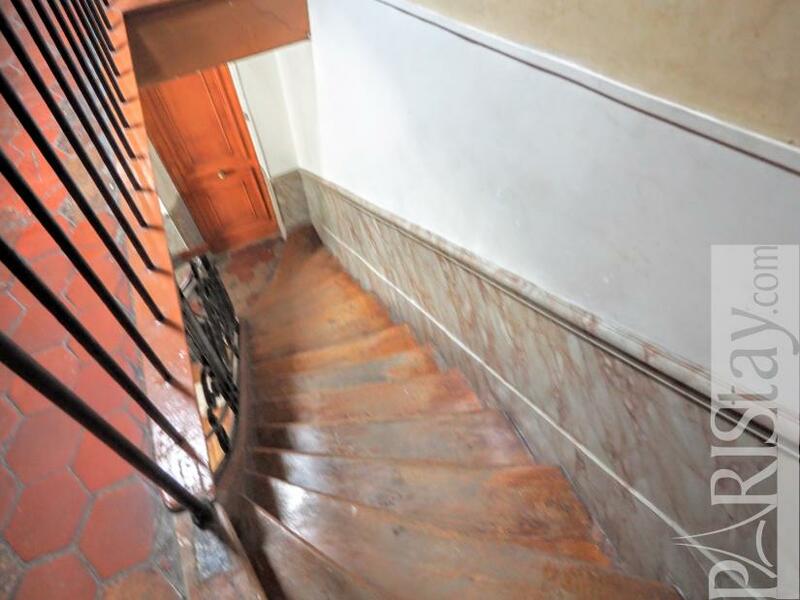 2 minutes from the Louvre Museum, here is a newly renovated one bedroom apartment for rent in Paris located on the 6th floor of a beautiful old building. 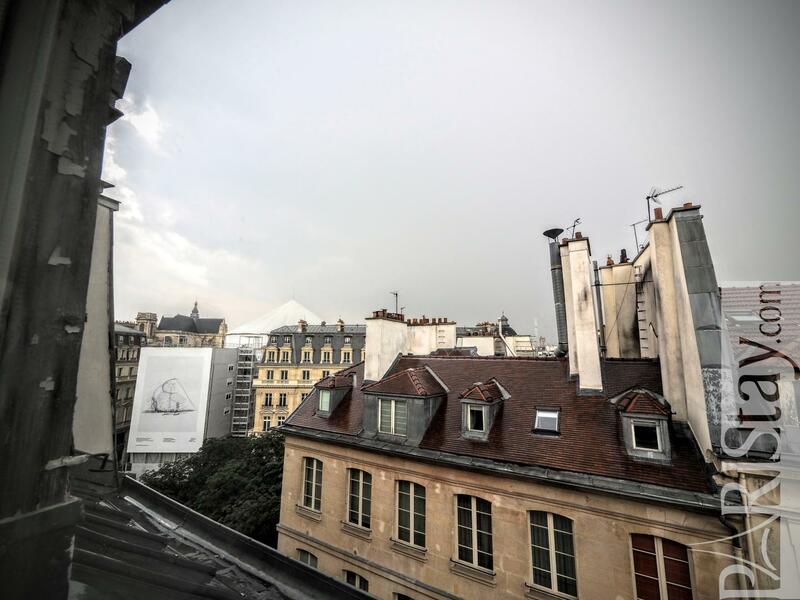 An elevator will be installed during summer 2018 and will go up to the 5th floor. Go through a funny mysterious corridor and discover a beautiful space open on Paris rooftops, with a view on Saint Jacques tower, Saint Eustache and the top future museum of the Pinault Foundation. A large entrance that can be a workspace offers a large dressing room. 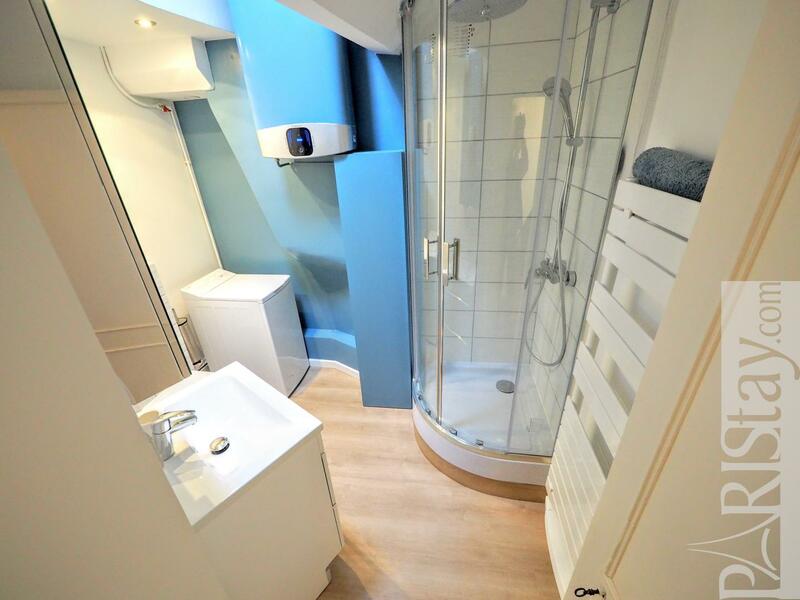 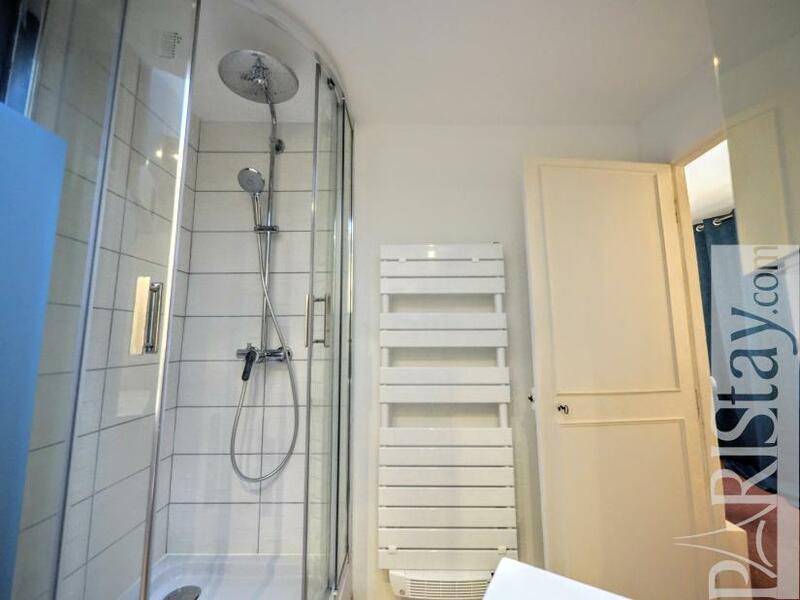 A door leads to the bathroom with shower and toilet. The living room is a large room simply furnished but offering 2 comfortable sofas, a table that can accommodate 4 people, a fully equipped kitchen. 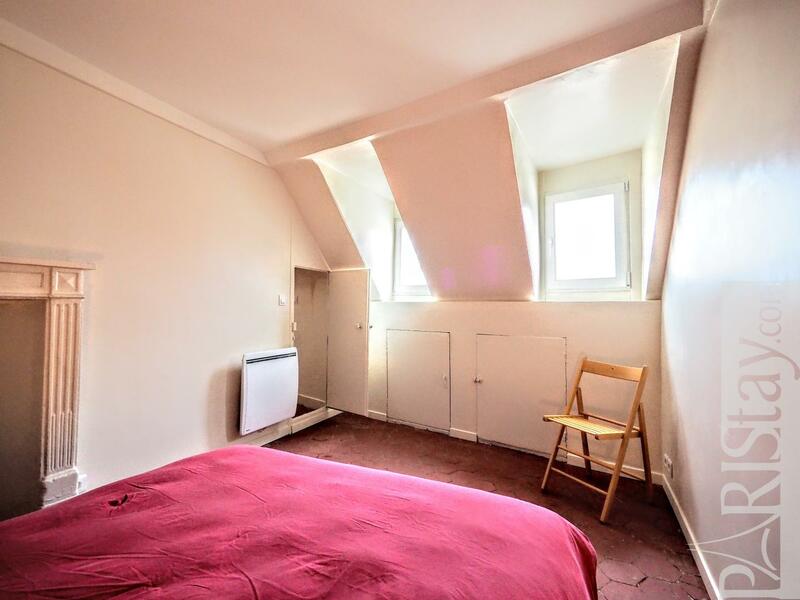 A small alcove discovers a door that leads to the bedroom with double bed and closet. 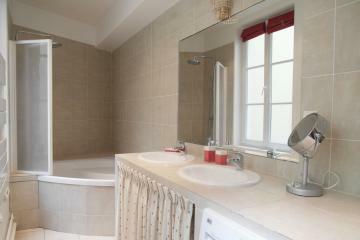 The whole is bright and very calm. Internet is included. 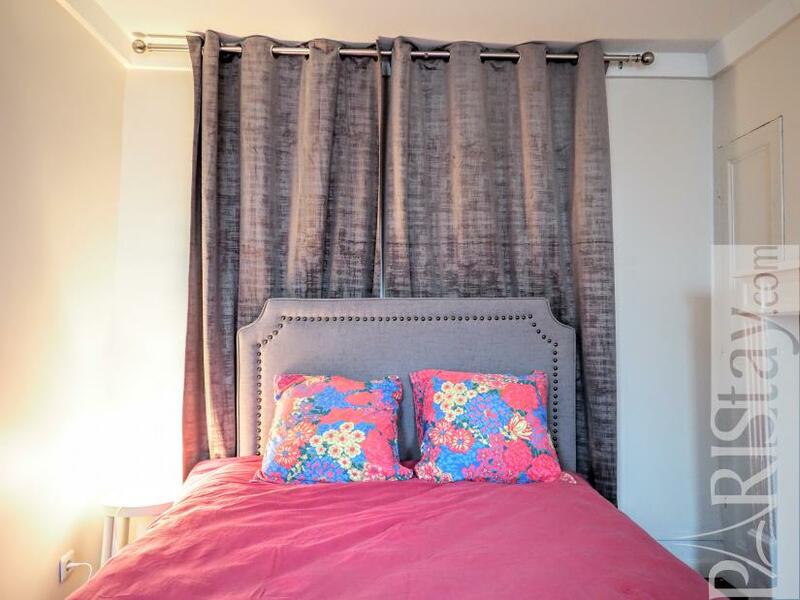 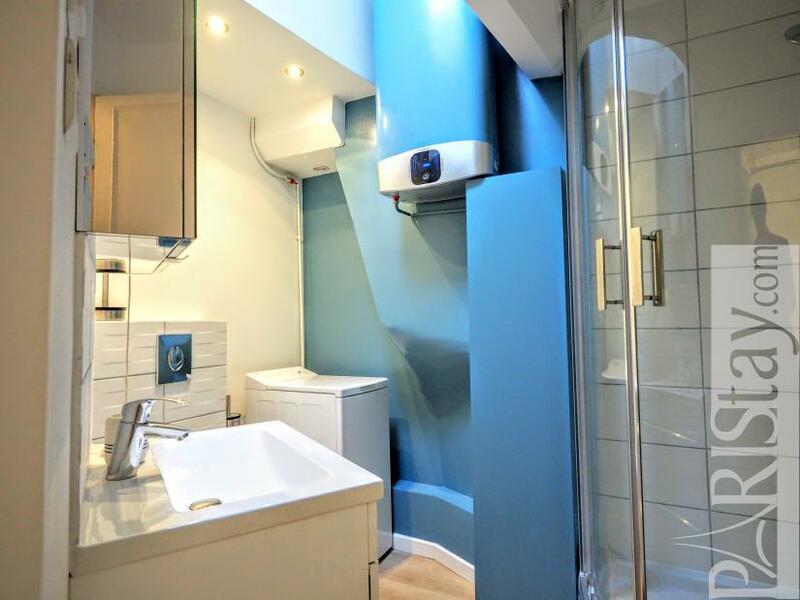 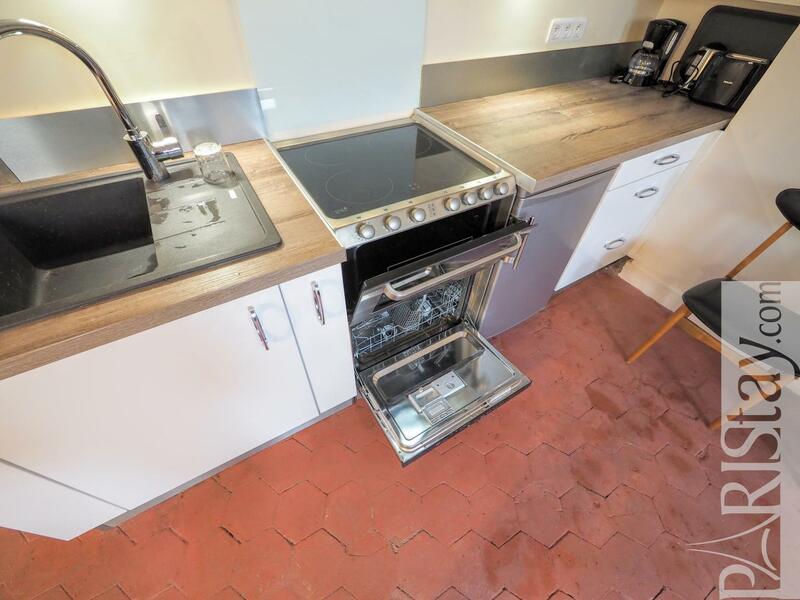 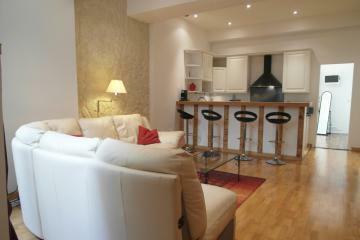 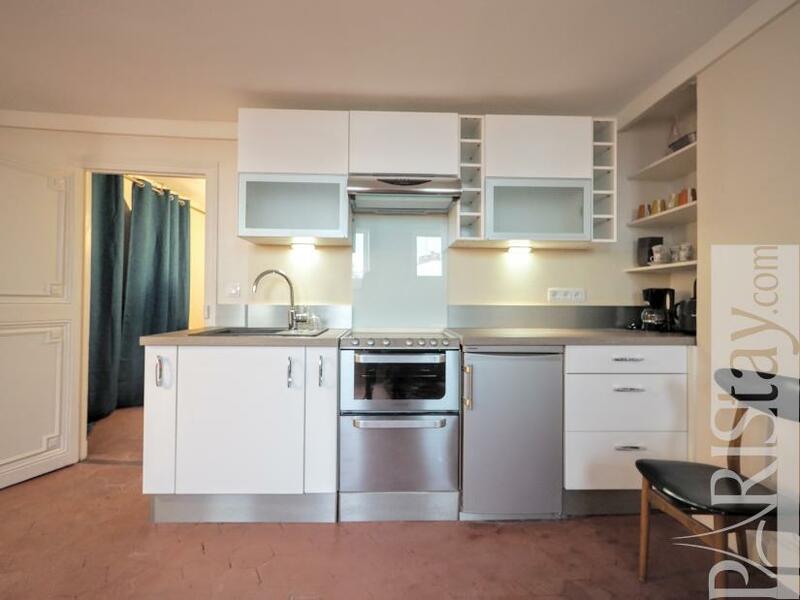 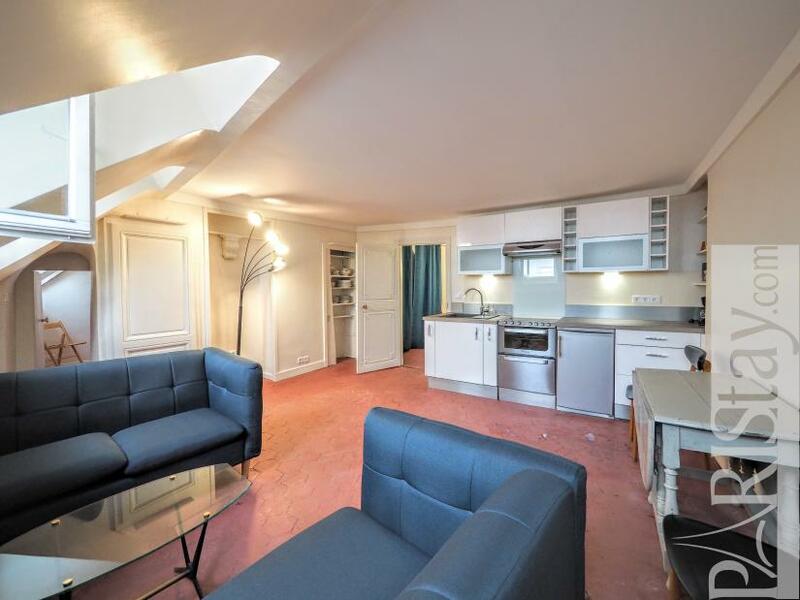 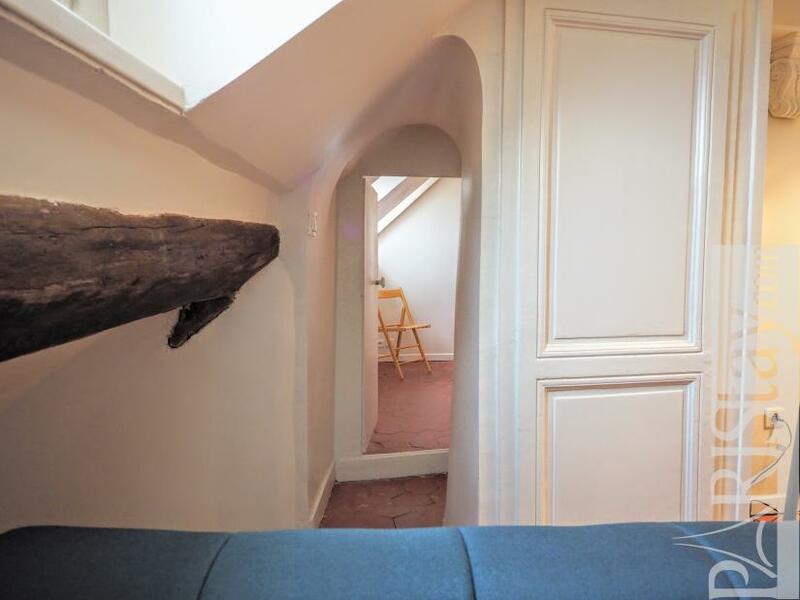 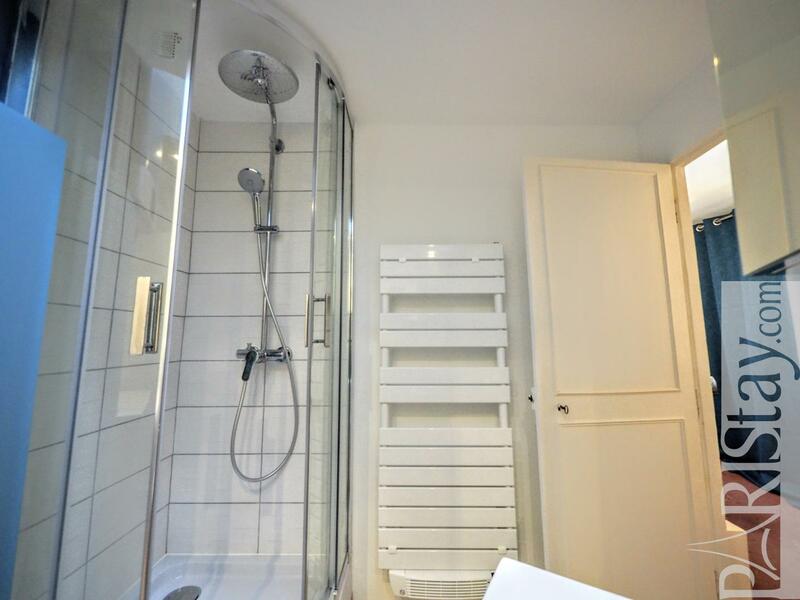 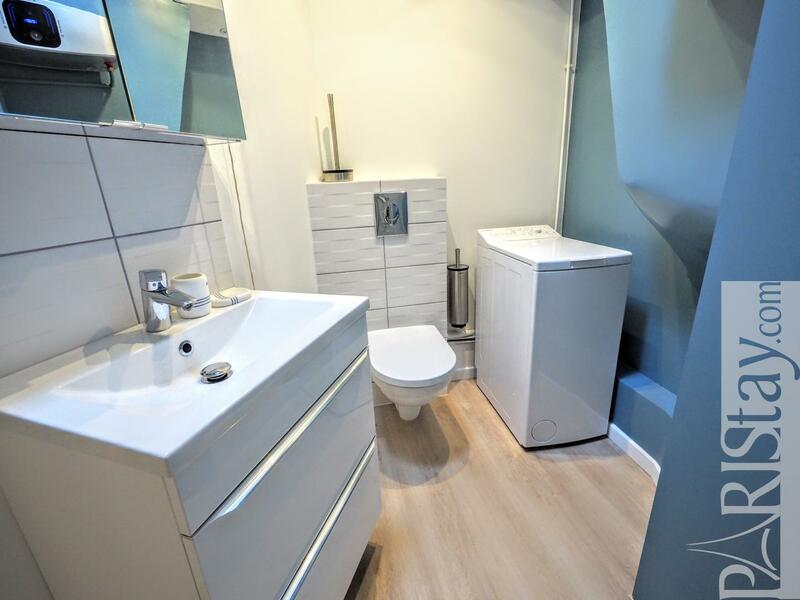 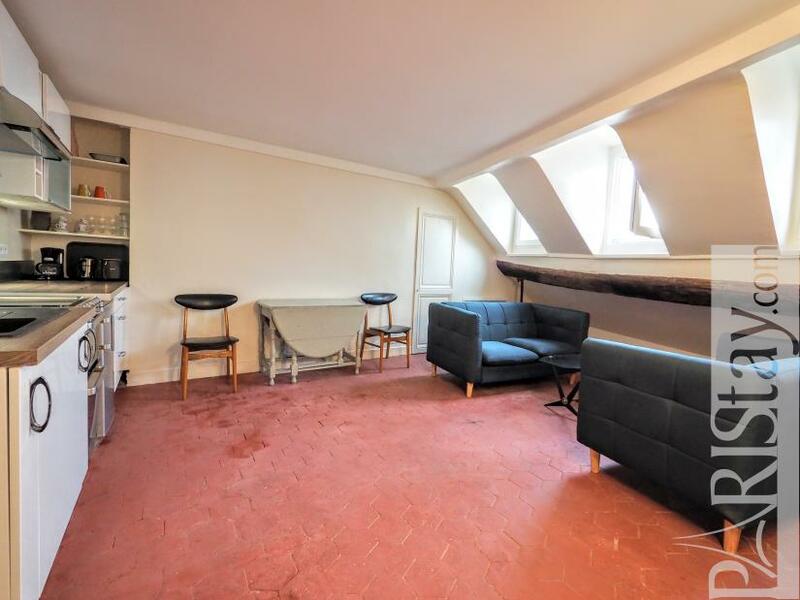 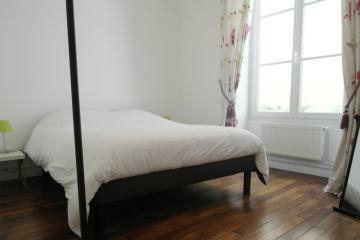 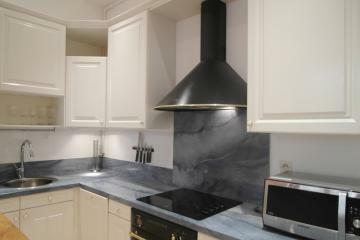 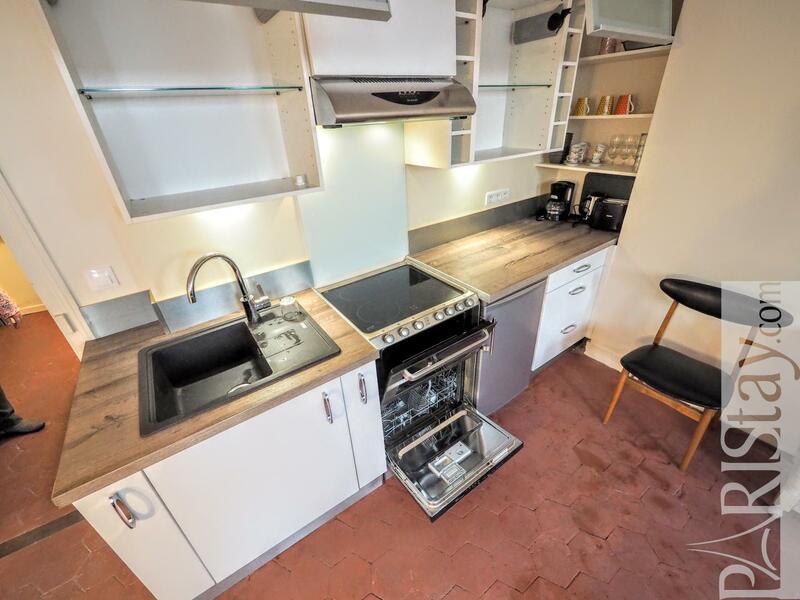 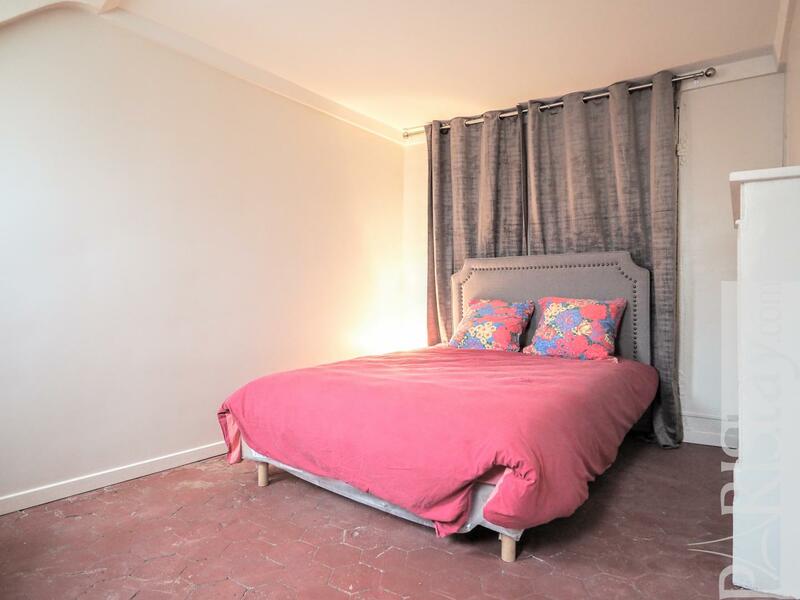 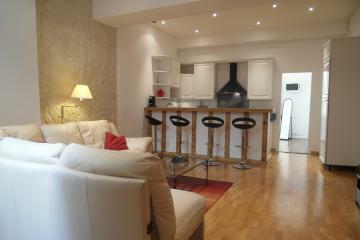 Perfect for long term rentals in the heart of Paris. 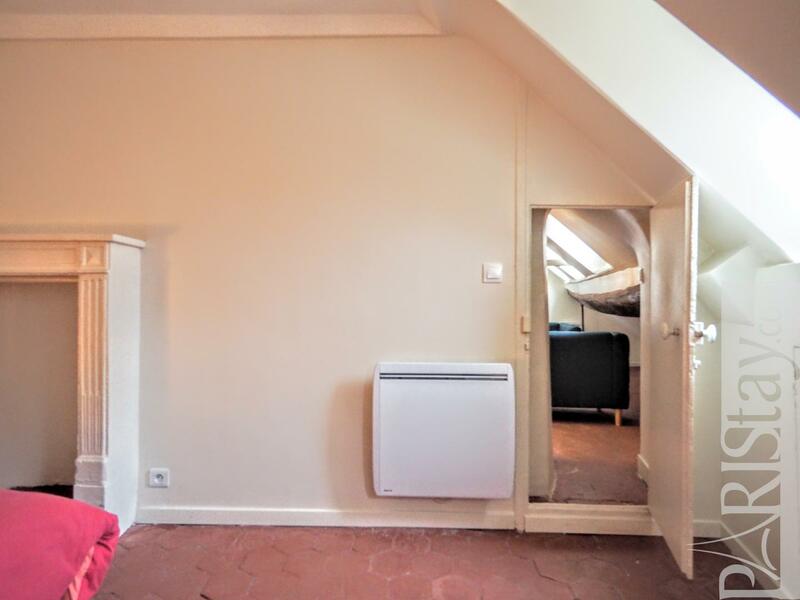 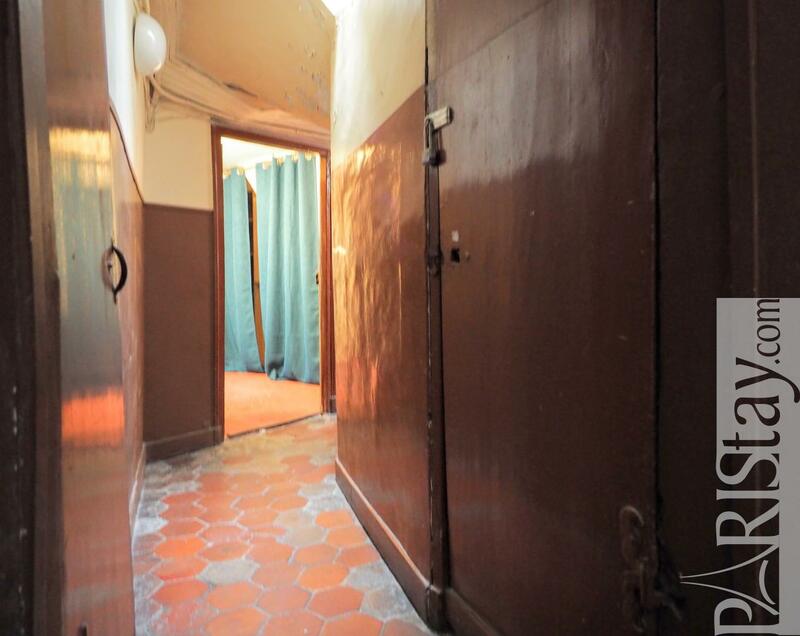 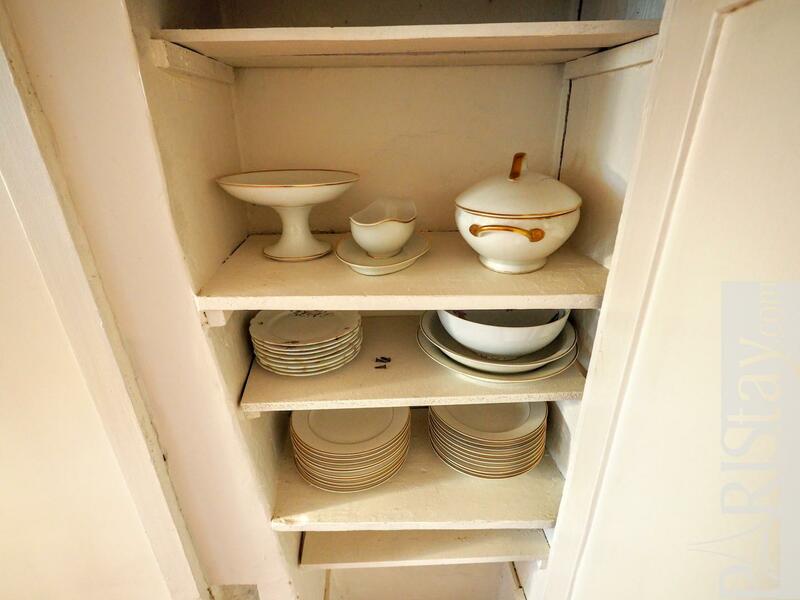 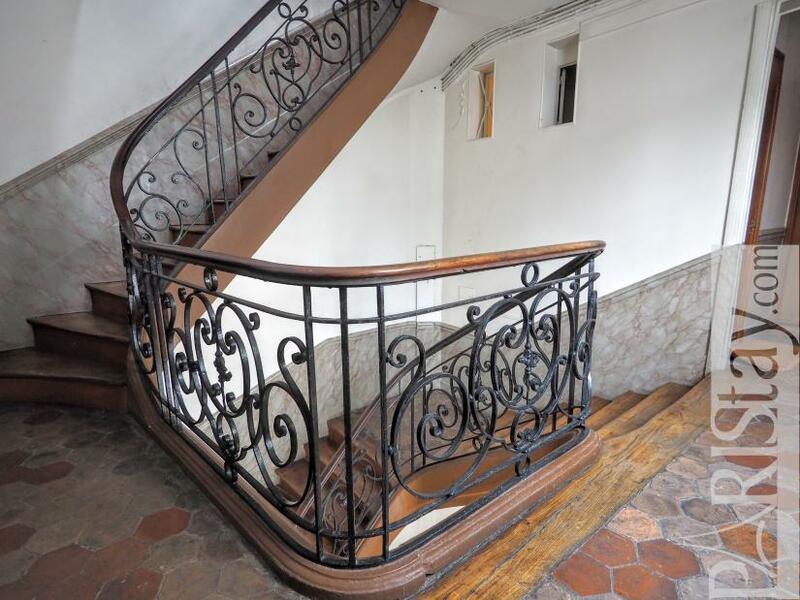 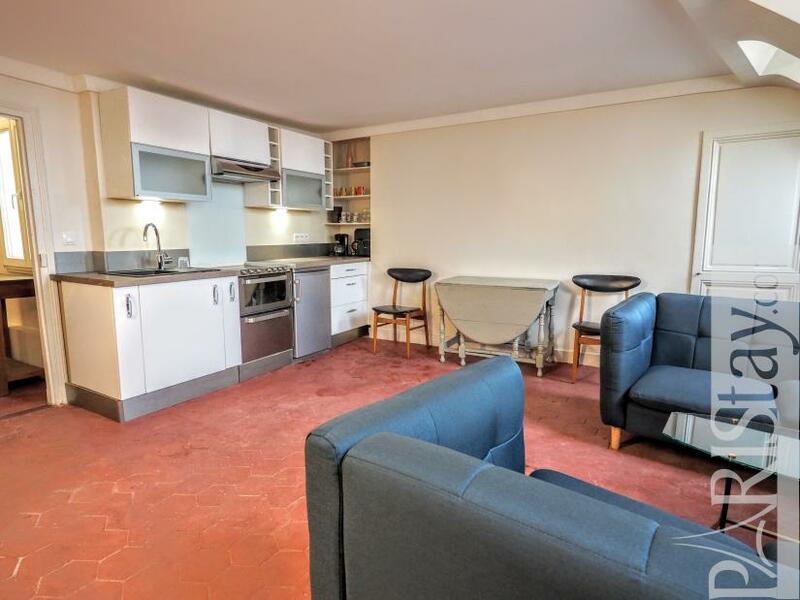 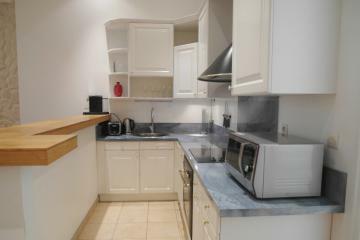 6 rd floor, without Lift, 1 bedroom Appartement, furnished, Approx: 40m² / 430 Sq.Ft.